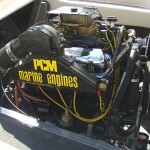 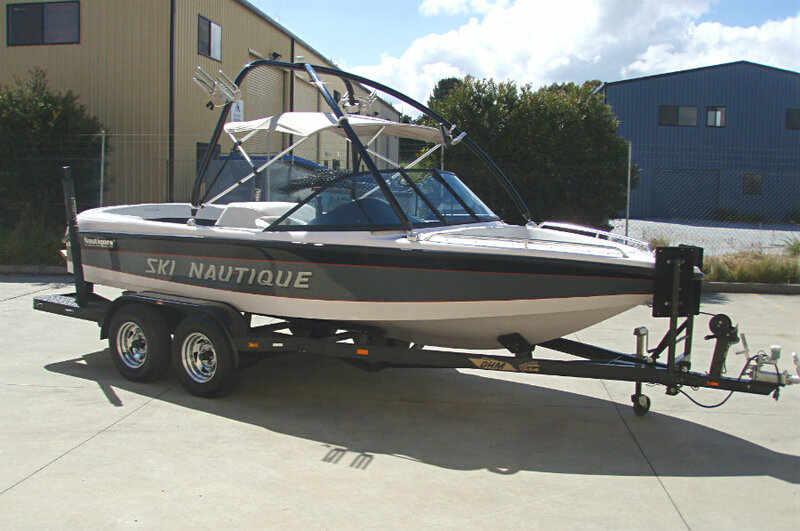 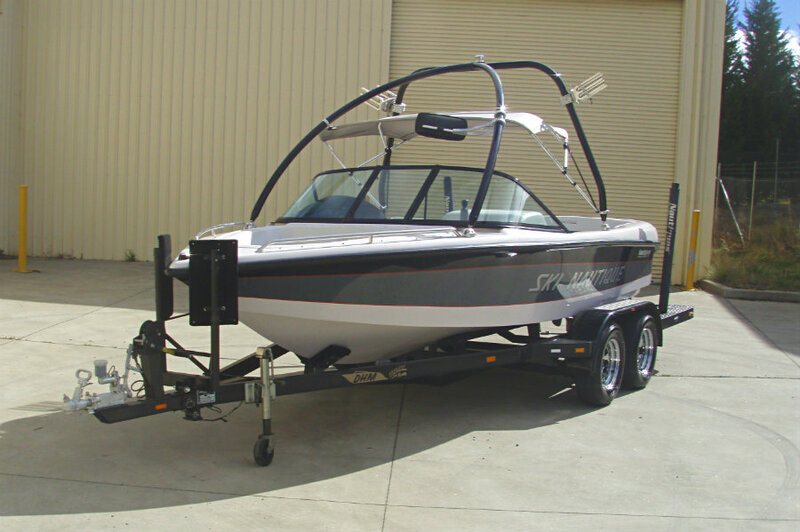 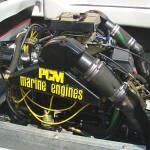 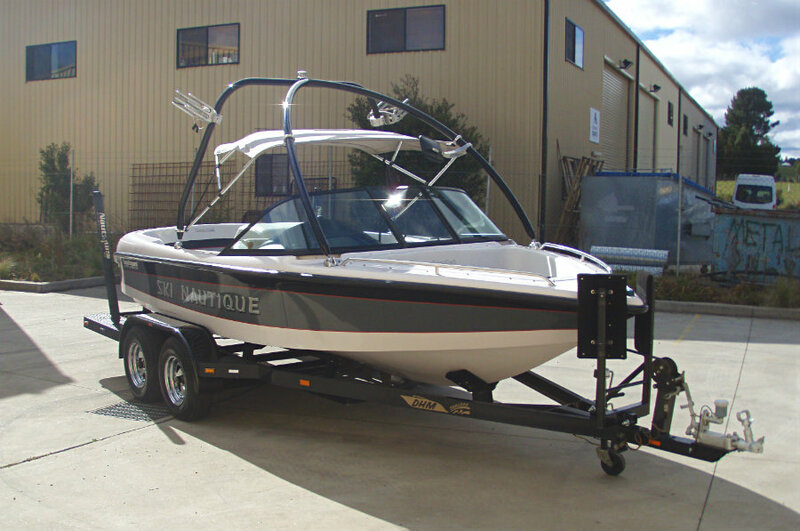 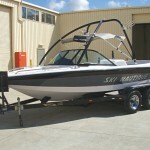 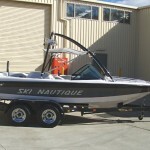 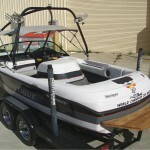 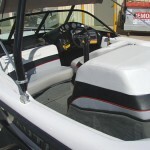 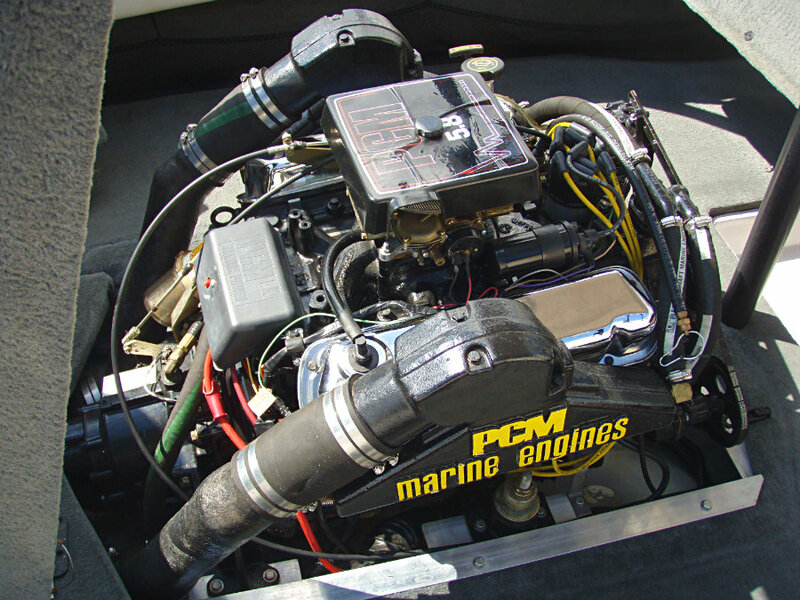 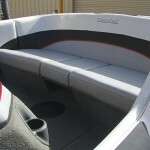 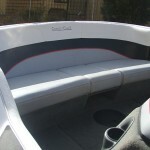 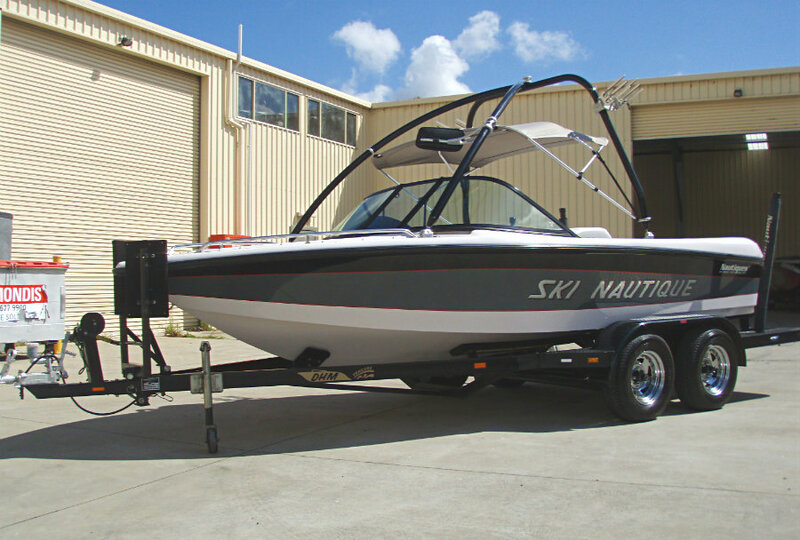 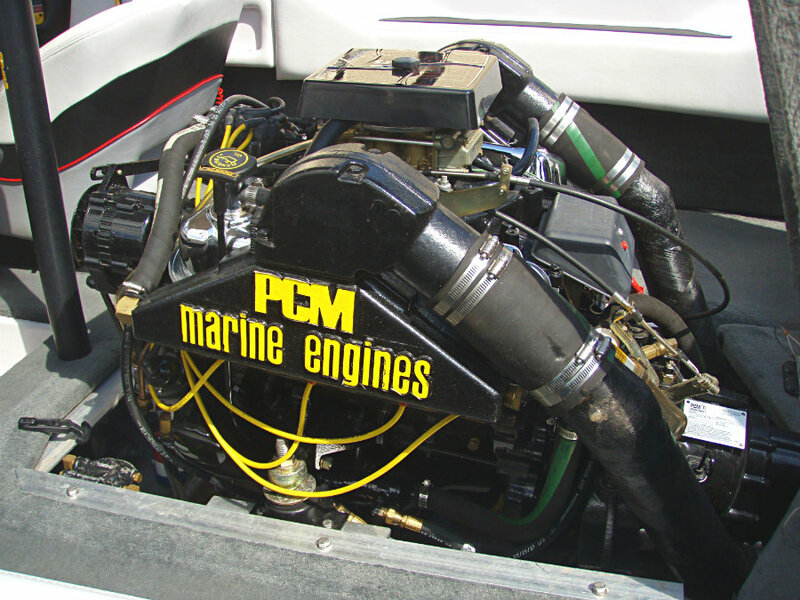 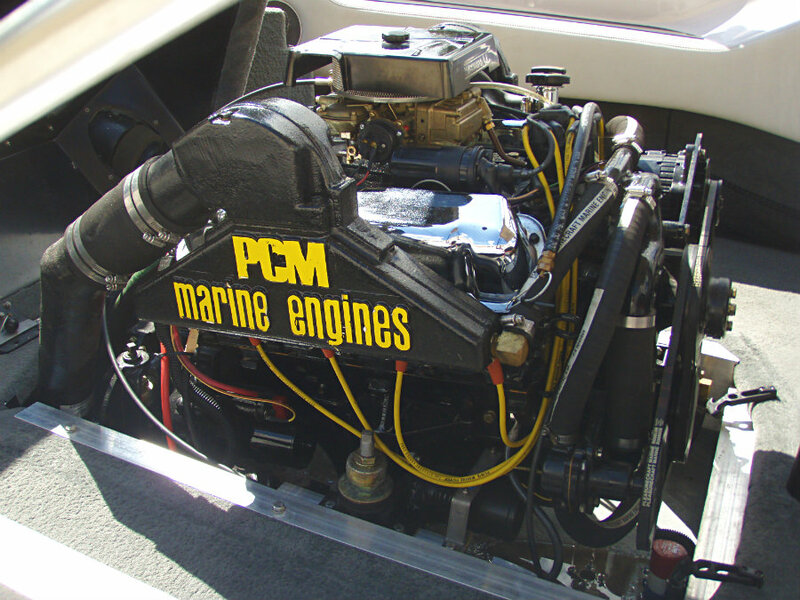 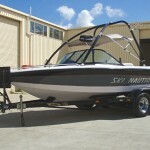 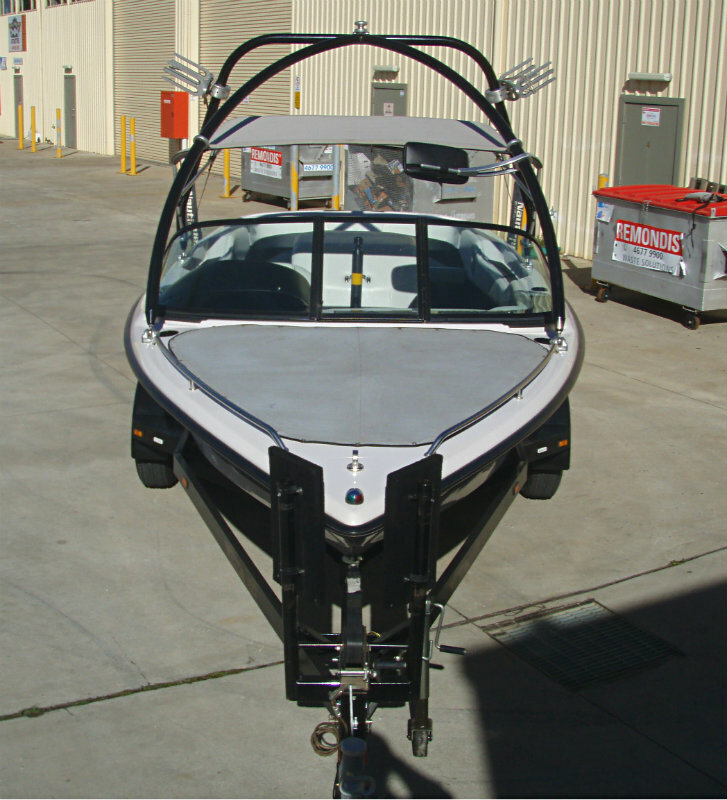 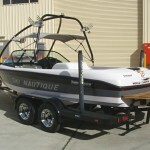 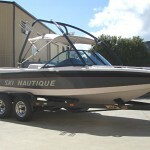 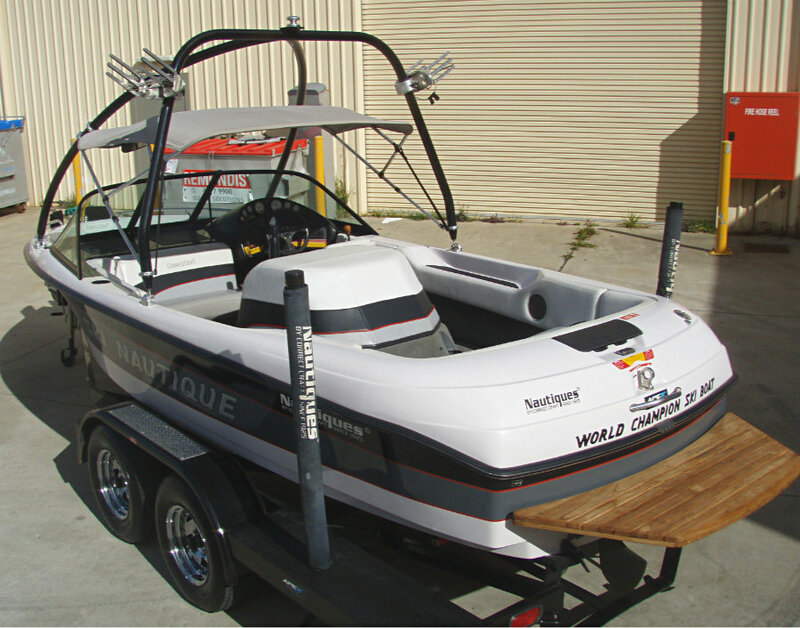 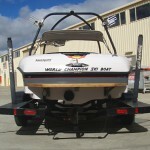 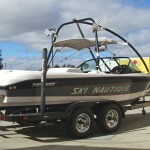 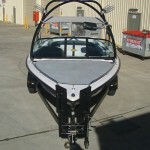 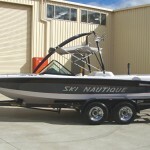 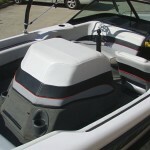 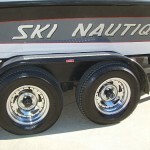 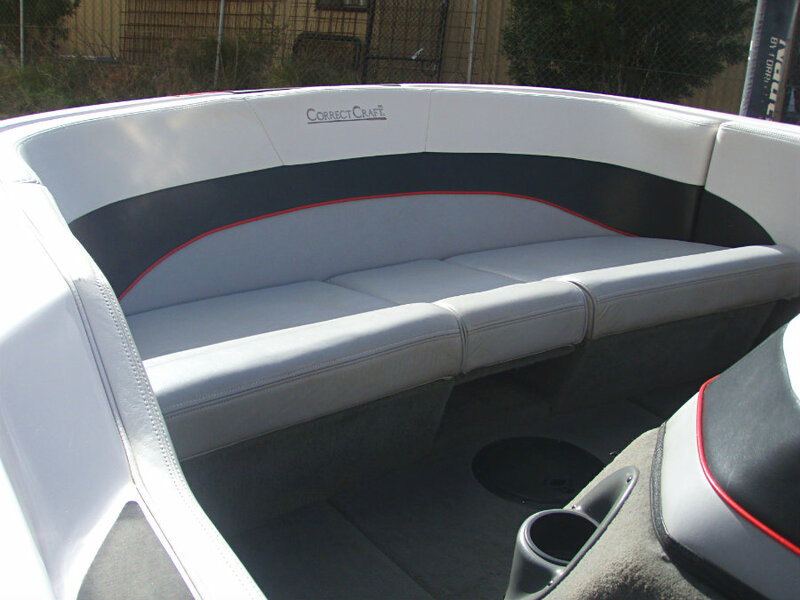 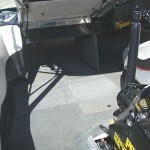 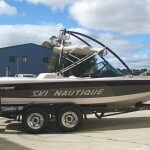 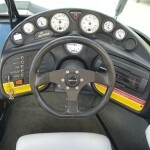 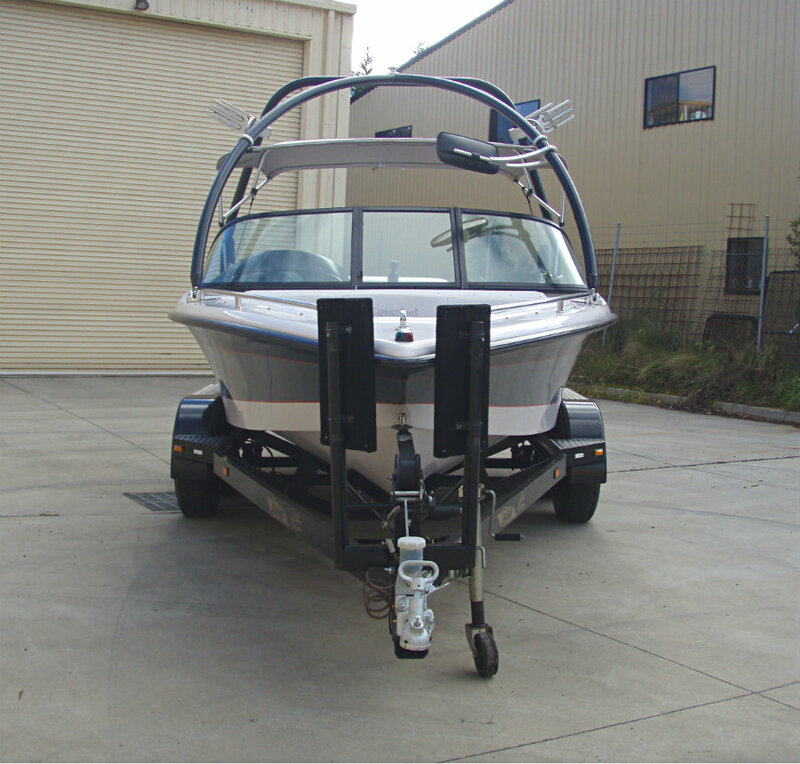 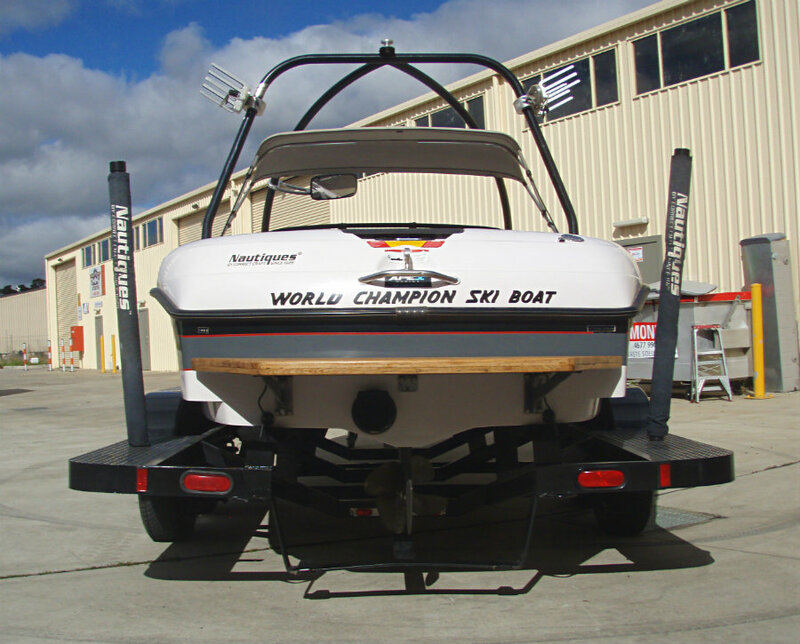 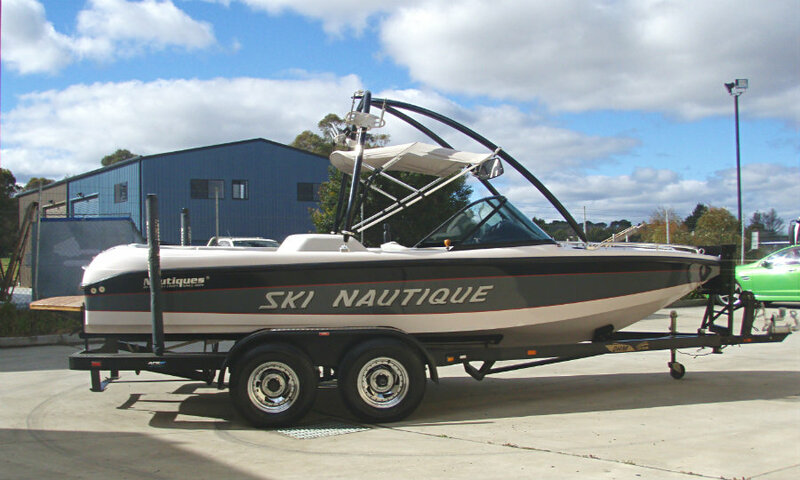 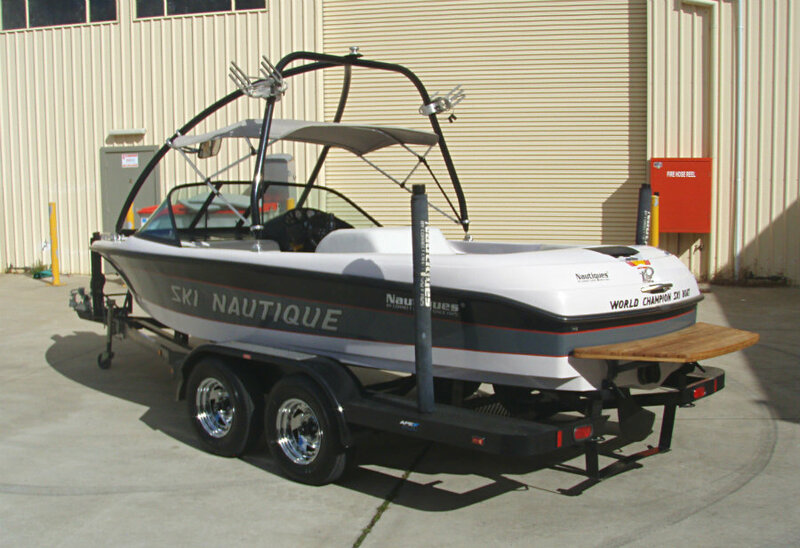 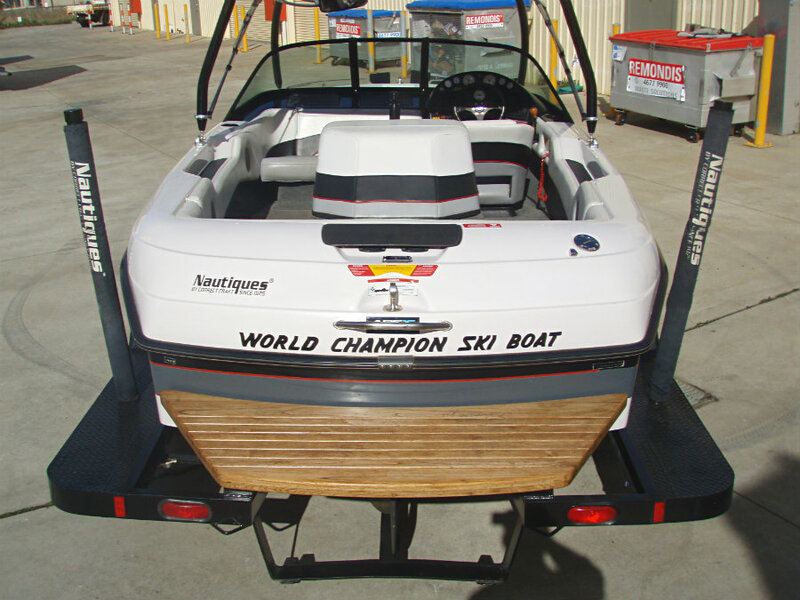 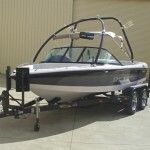 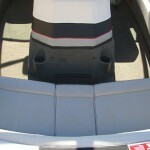 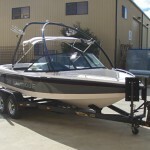 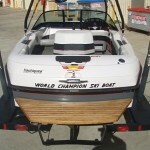 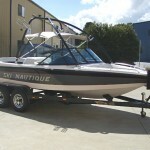 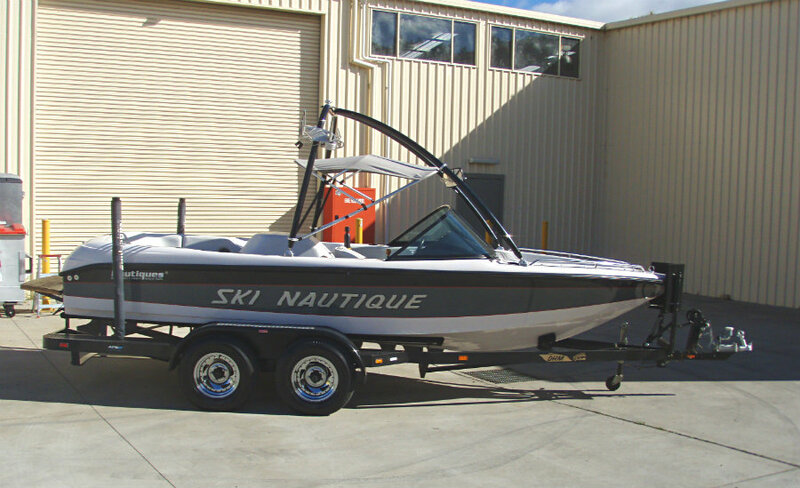 Just arrived is this lovely 1998 Ski Nautique Open Bow ski boat powered by a 5.8L V8 270hp PCM inboard centremount engine with direct drive (F-N-R) and only 317 hours of FRESHWATER use. 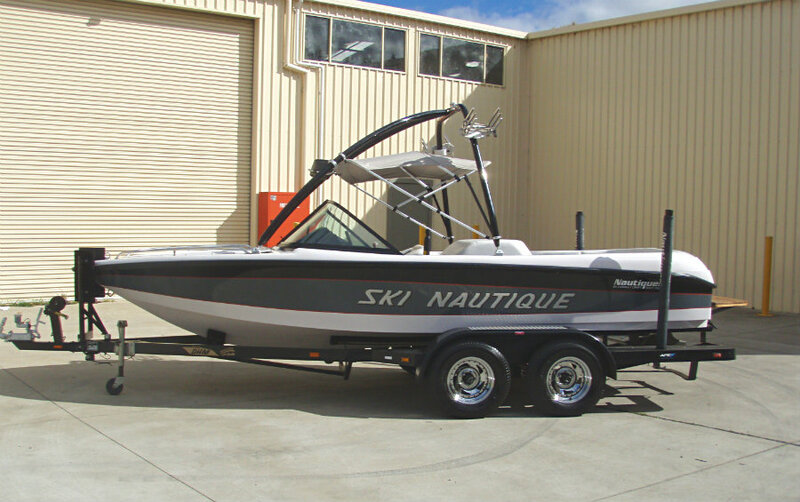 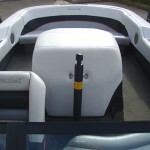 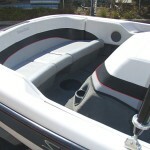 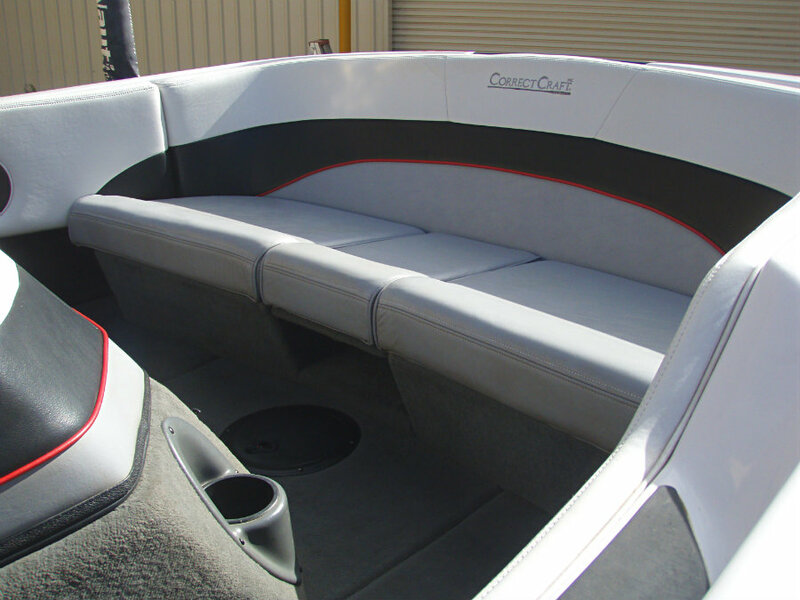 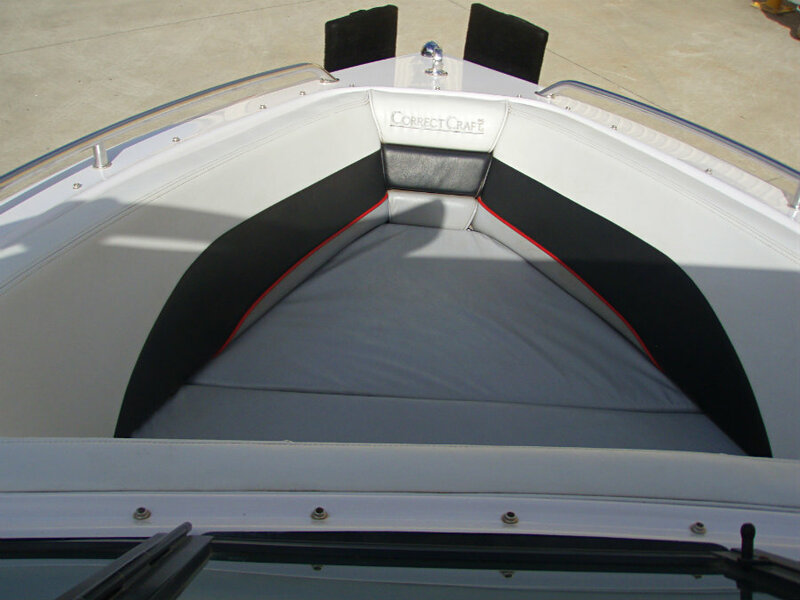 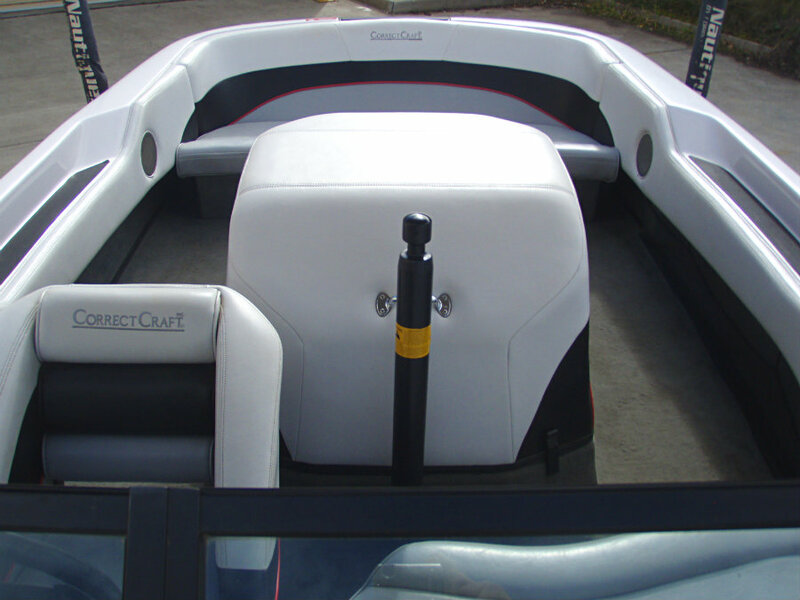 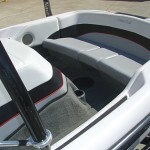 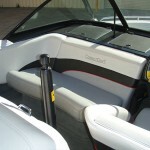 The legendary Ski Nautique by Correct Craft, and what an awesome offering we have here in this rare ‘Open Bow’ version of what has been called the world’s best slalom ski hull. 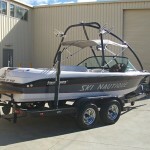 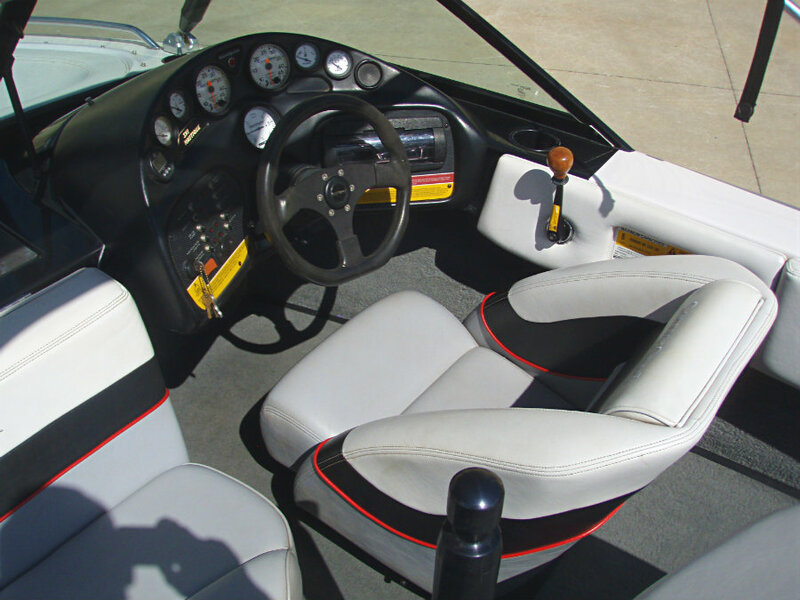 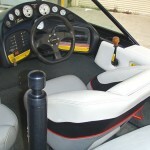 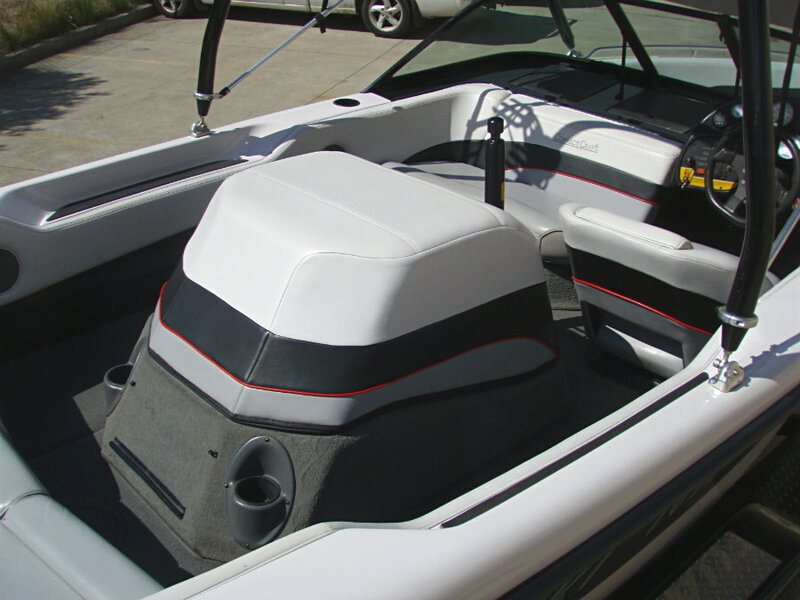 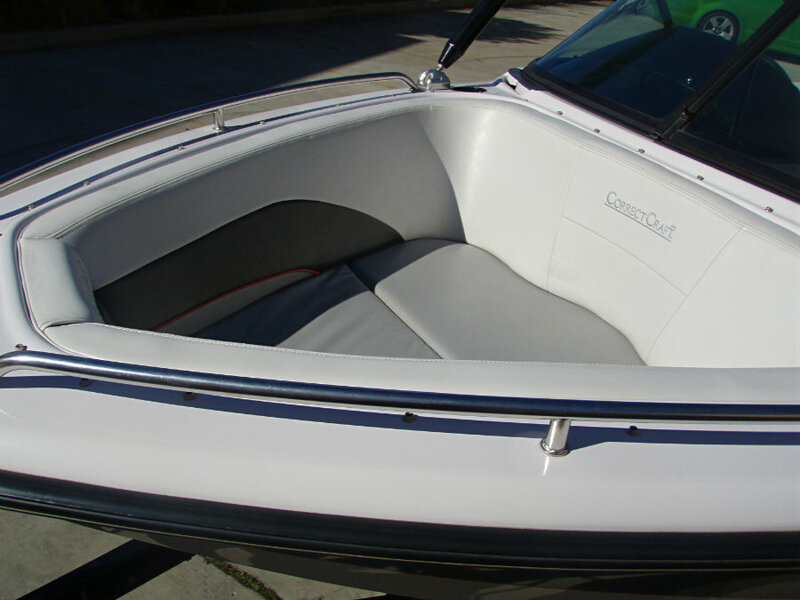 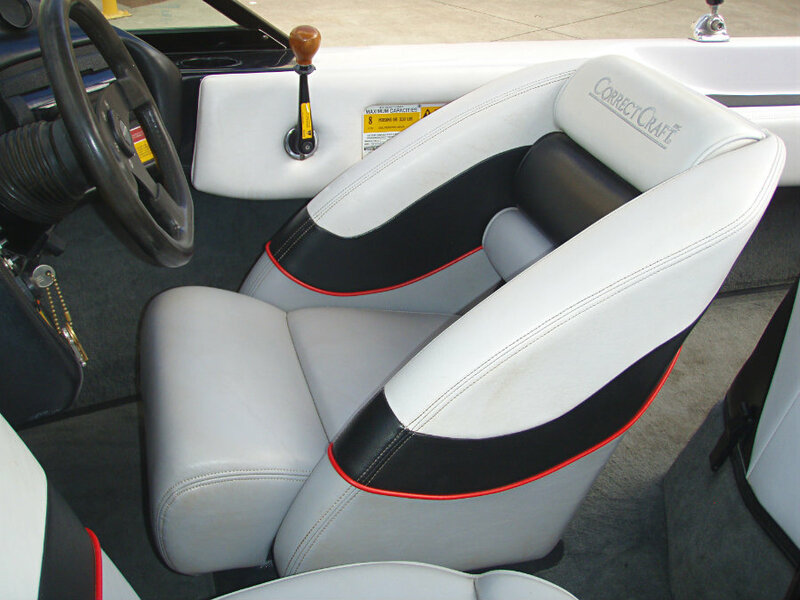 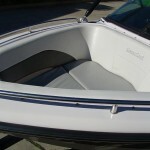 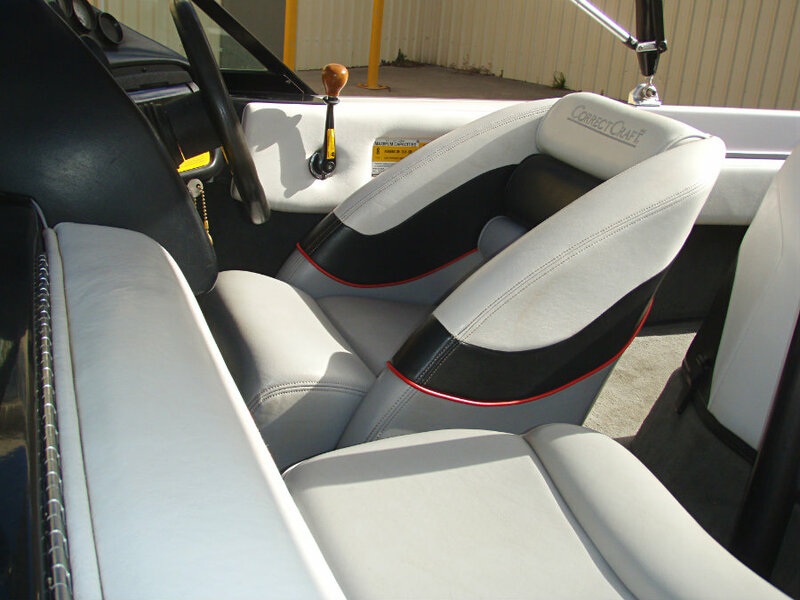 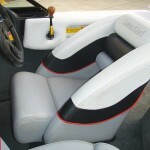 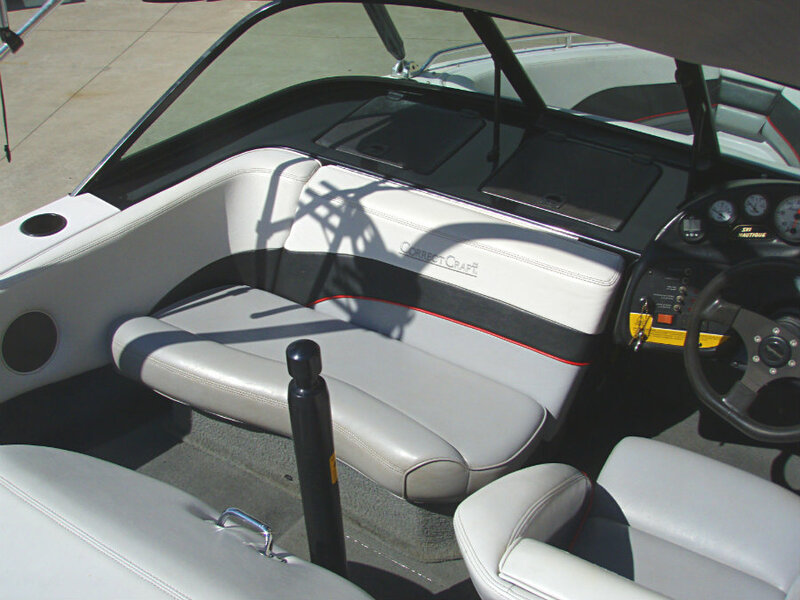 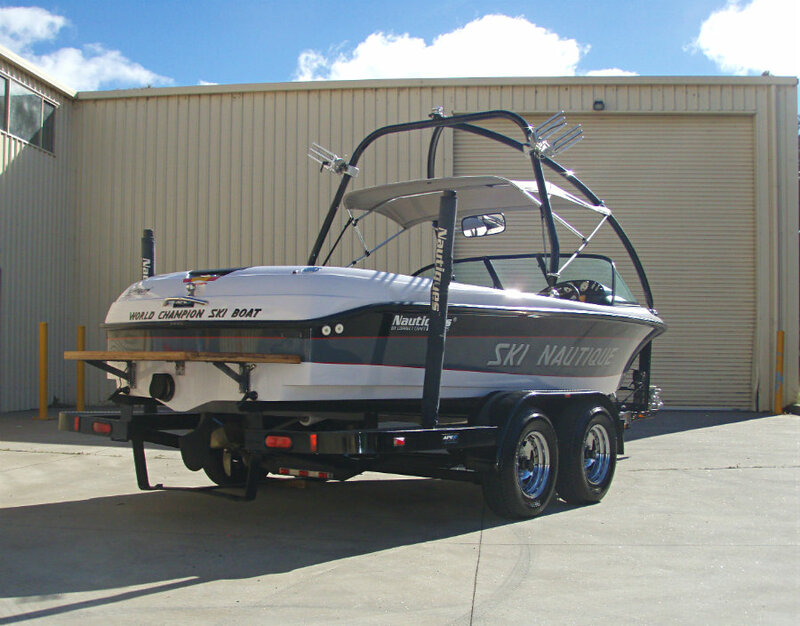 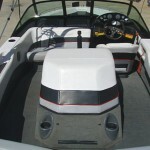 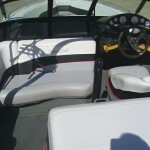 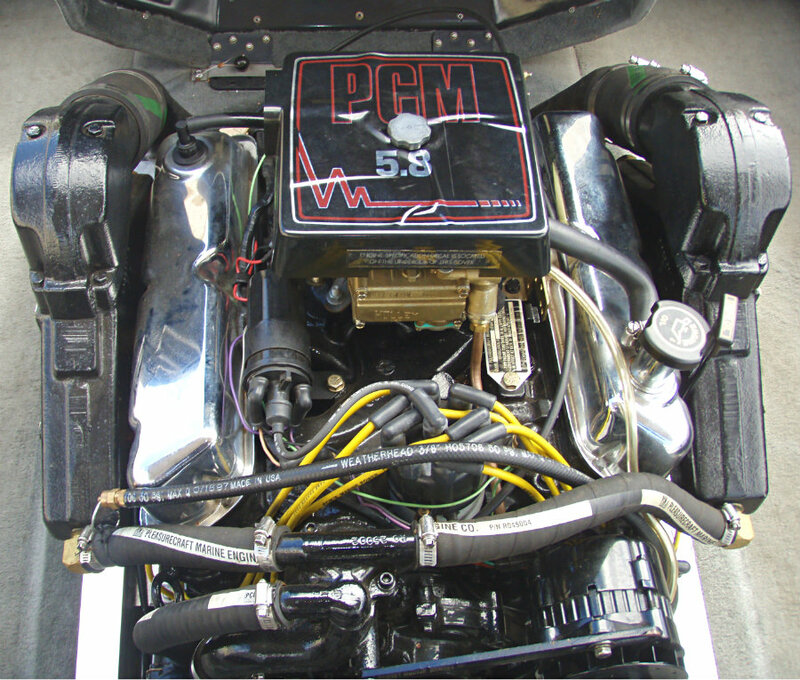 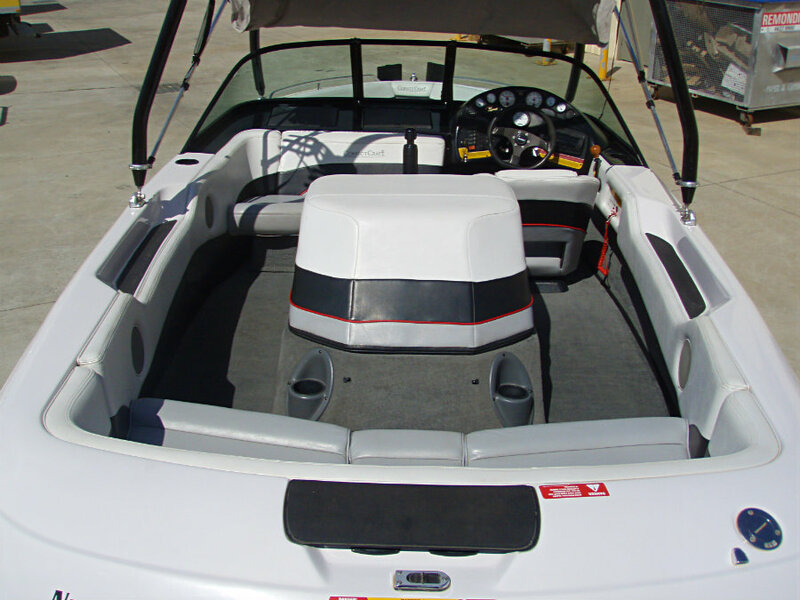 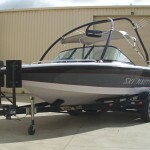 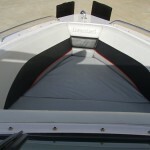 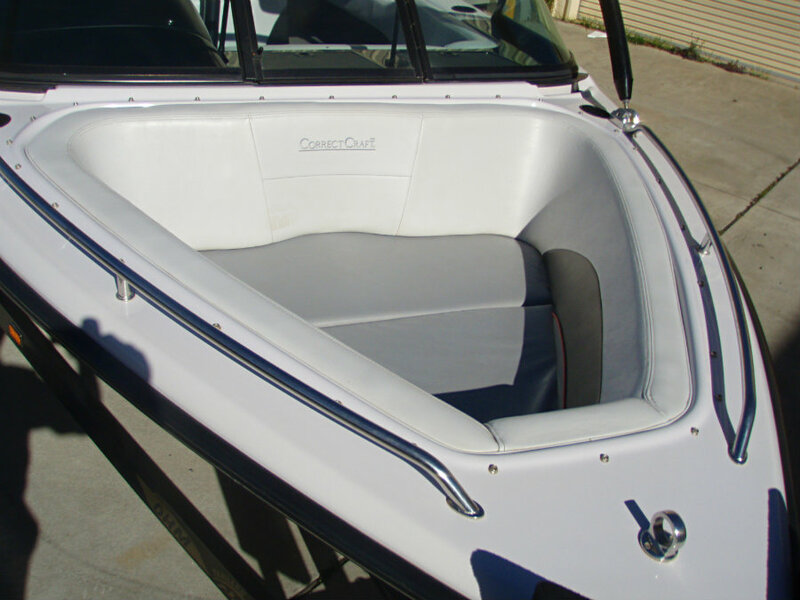 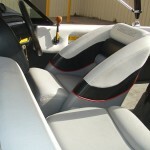 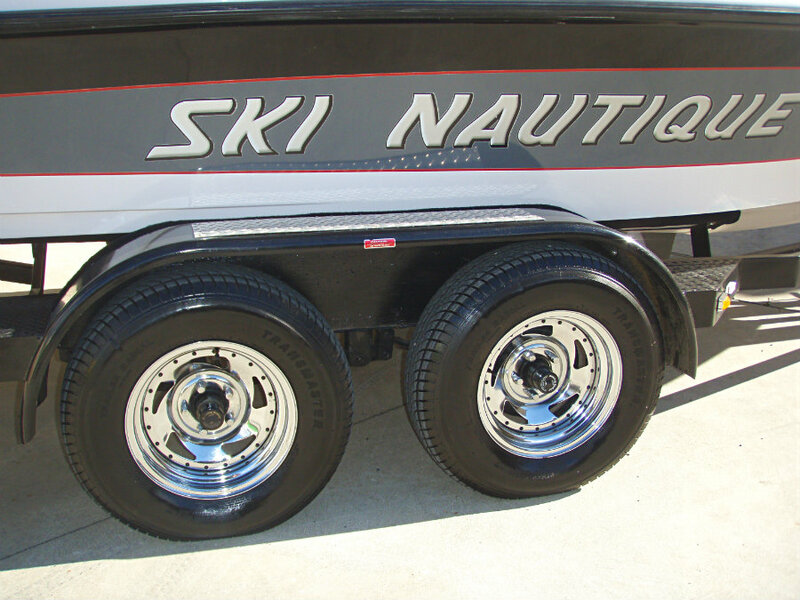 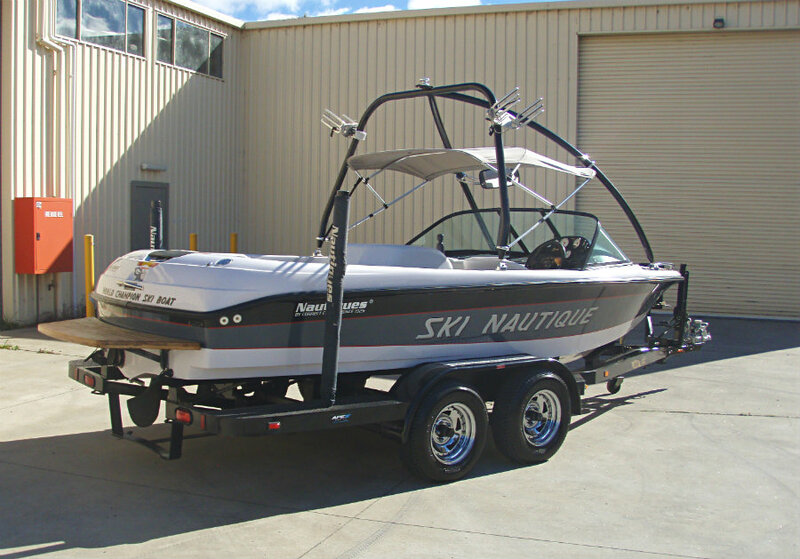 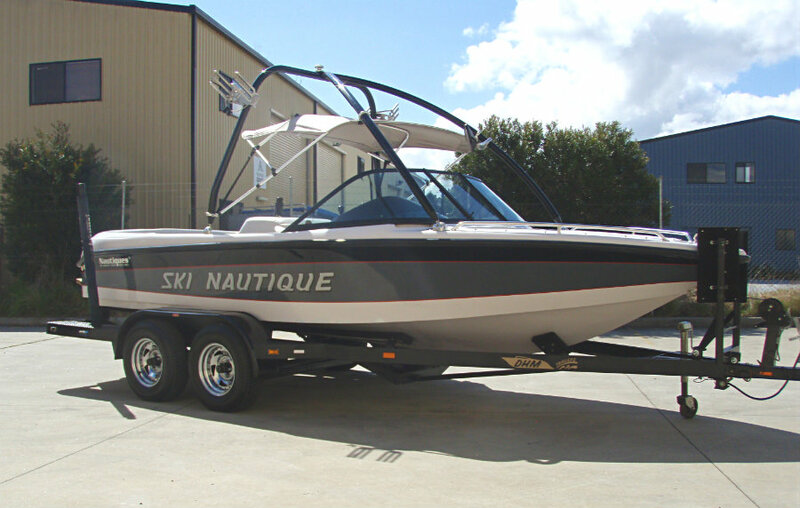 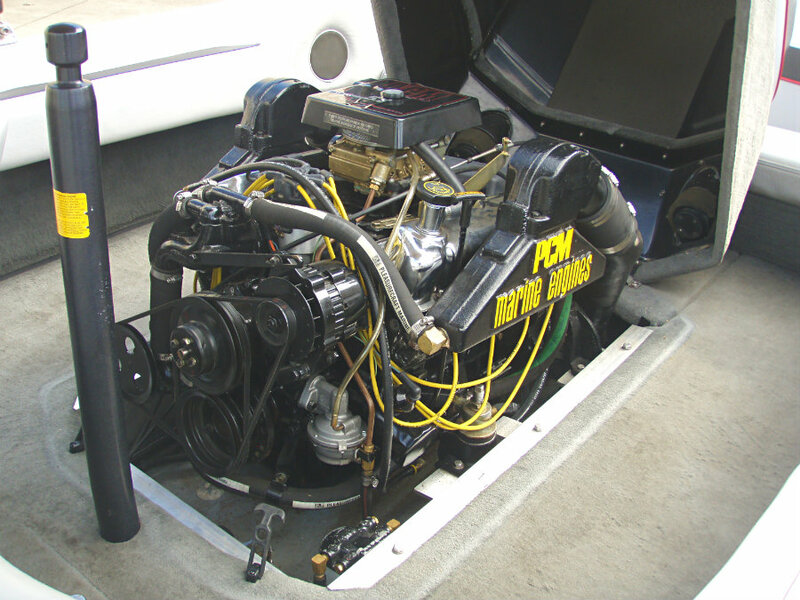 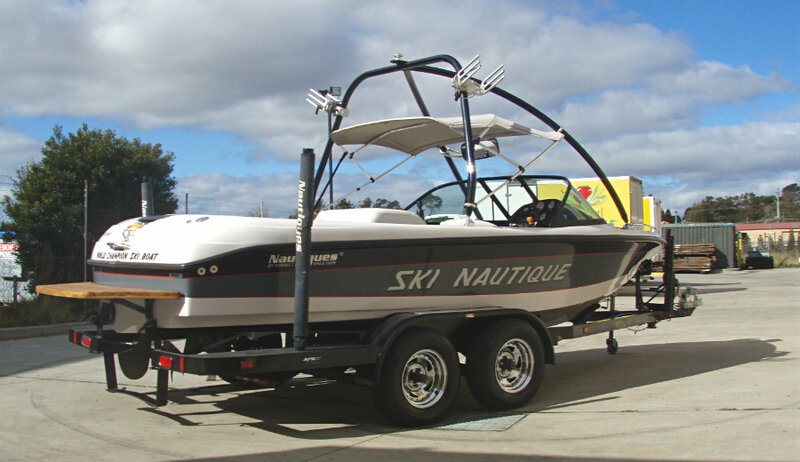 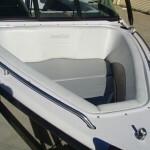 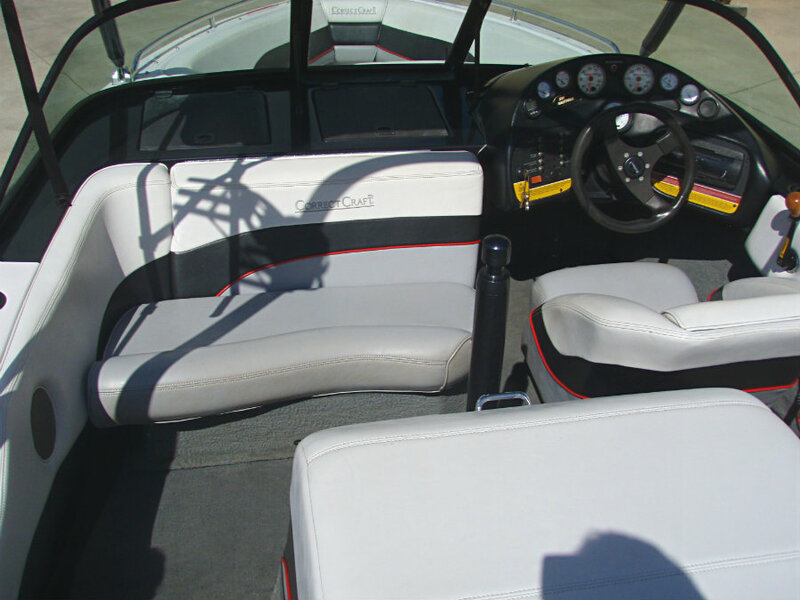 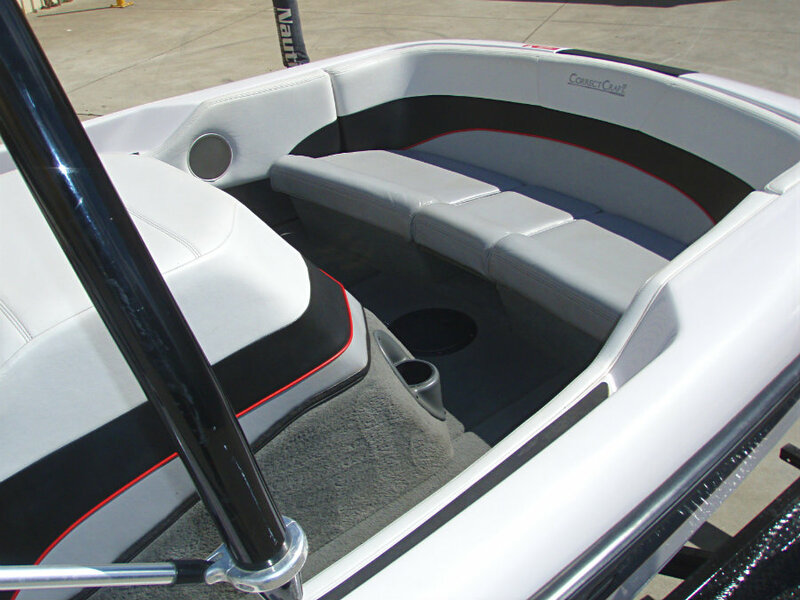 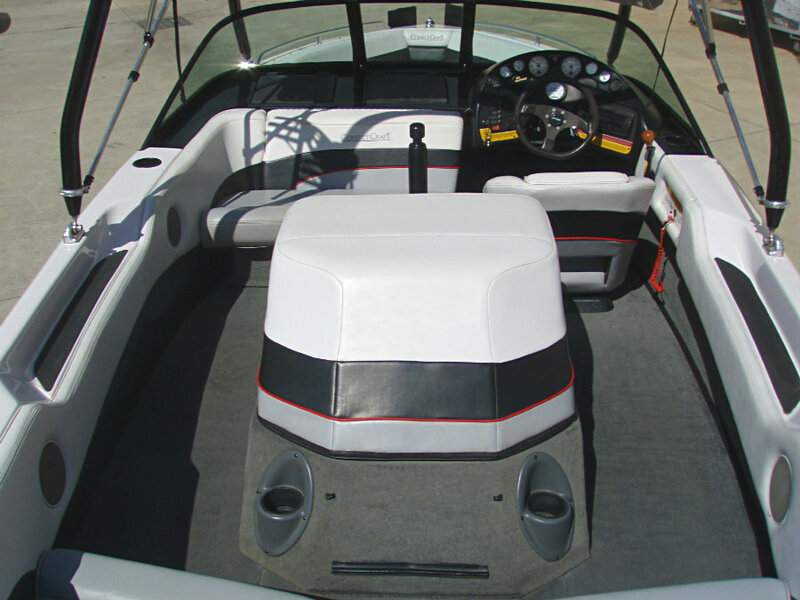 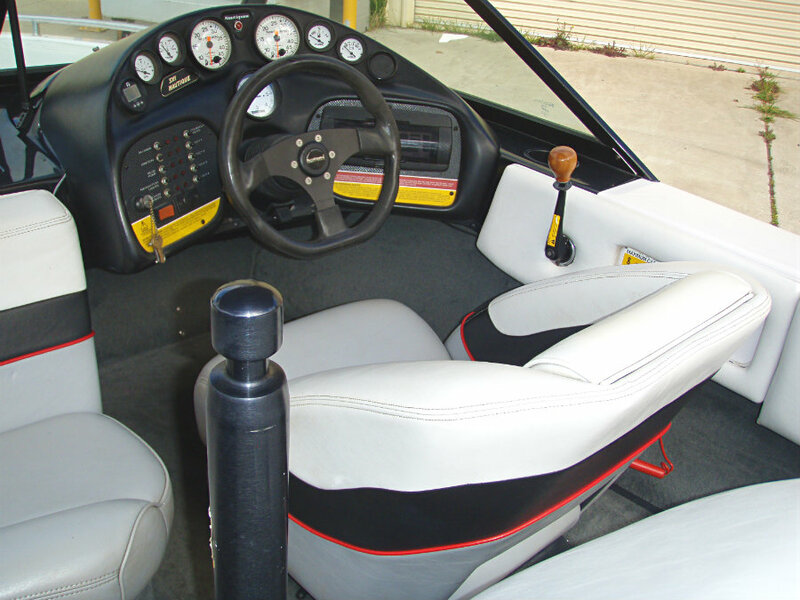 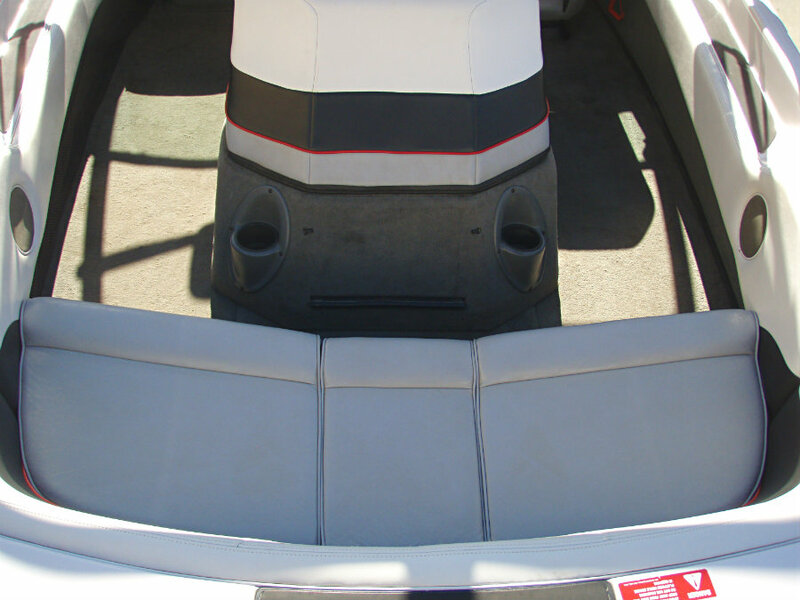 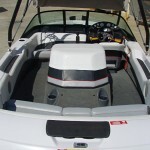 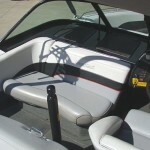 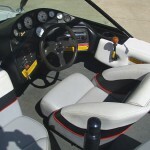 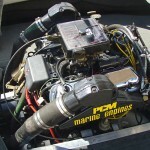 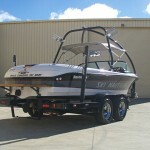 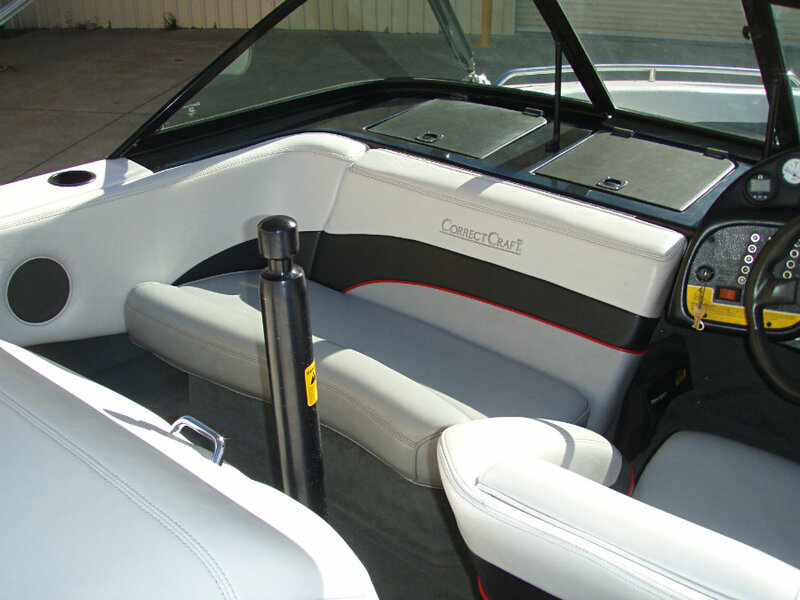 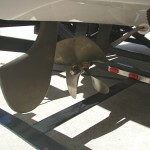 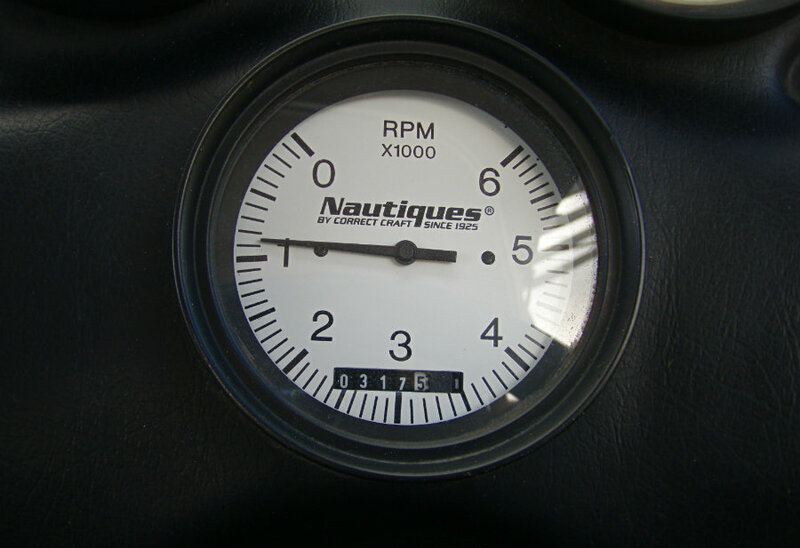 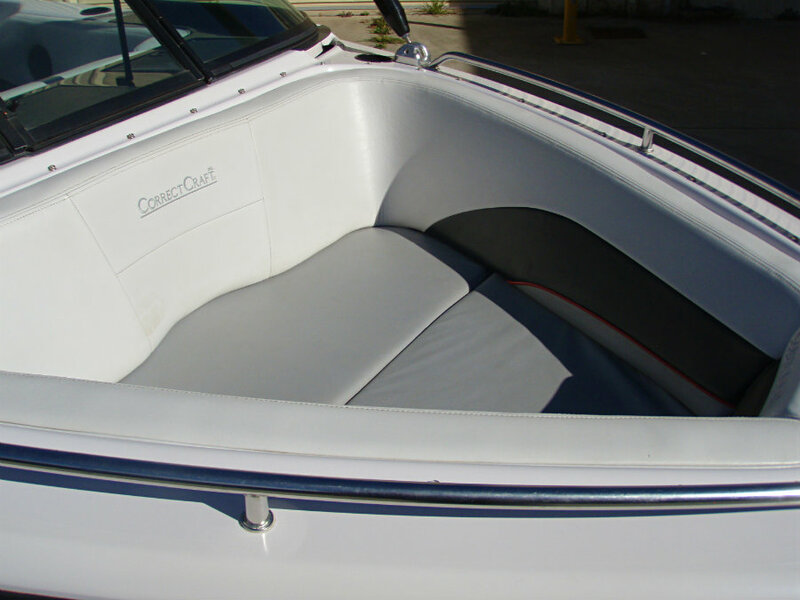 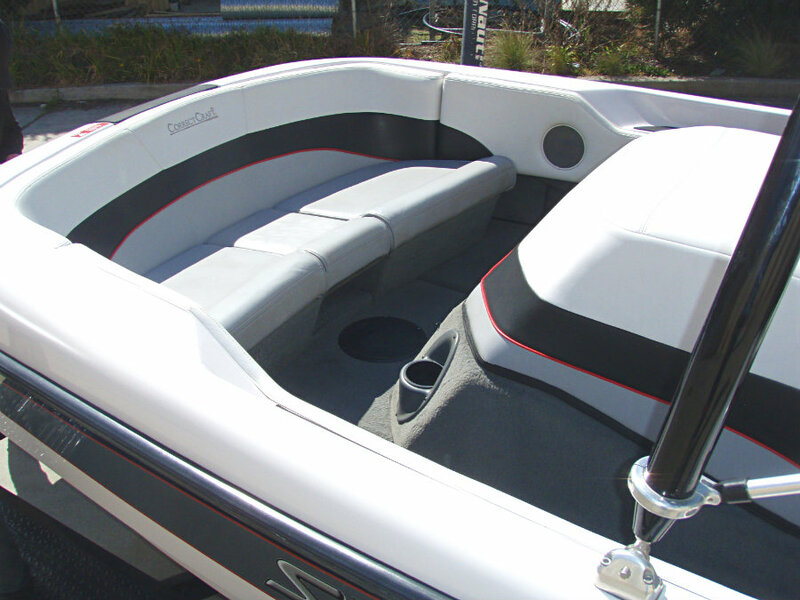 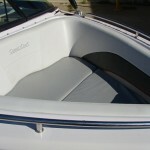 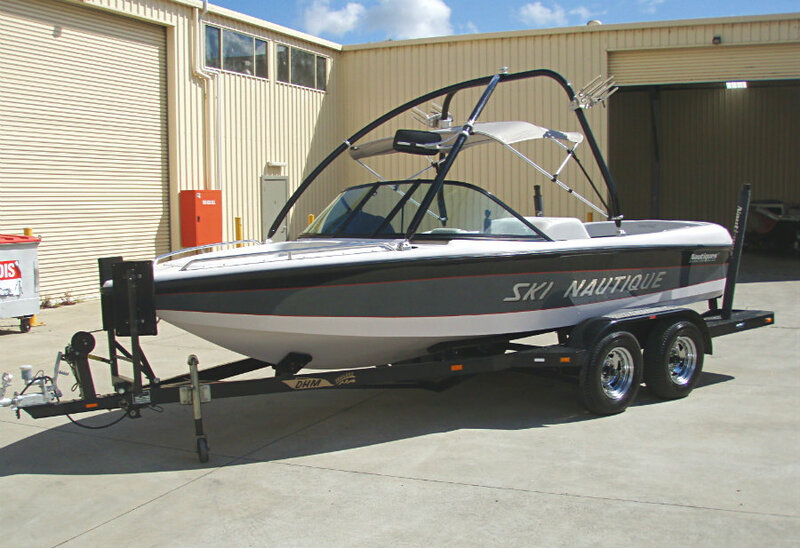 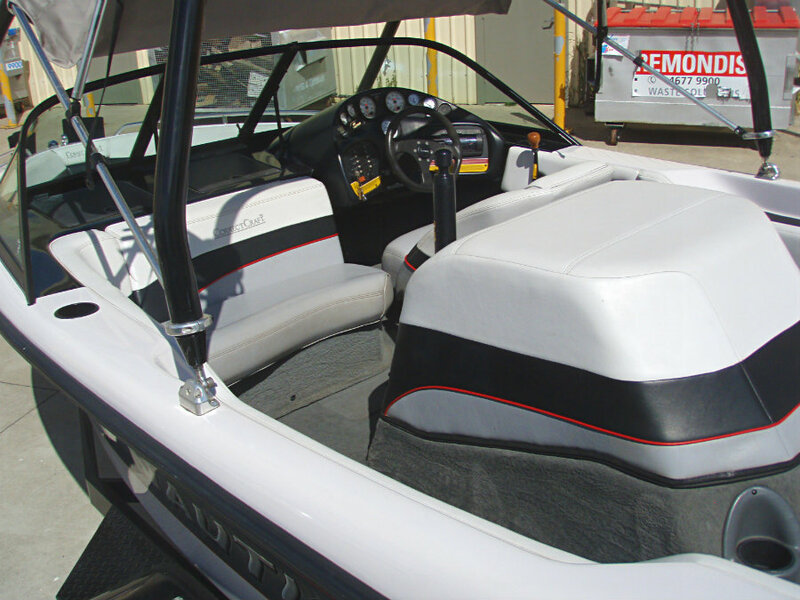 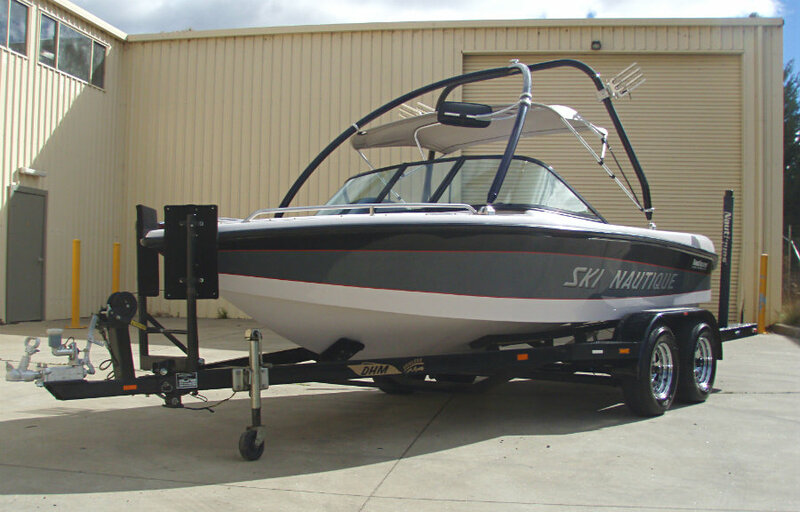 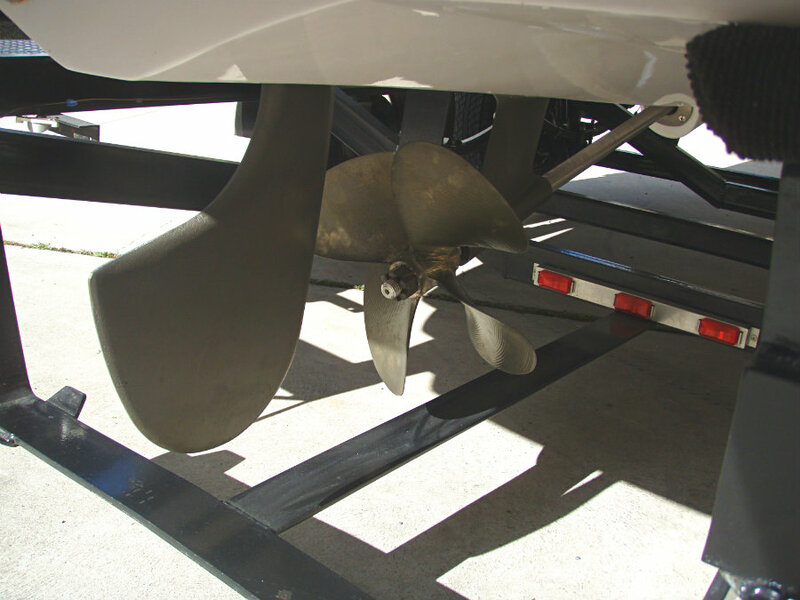 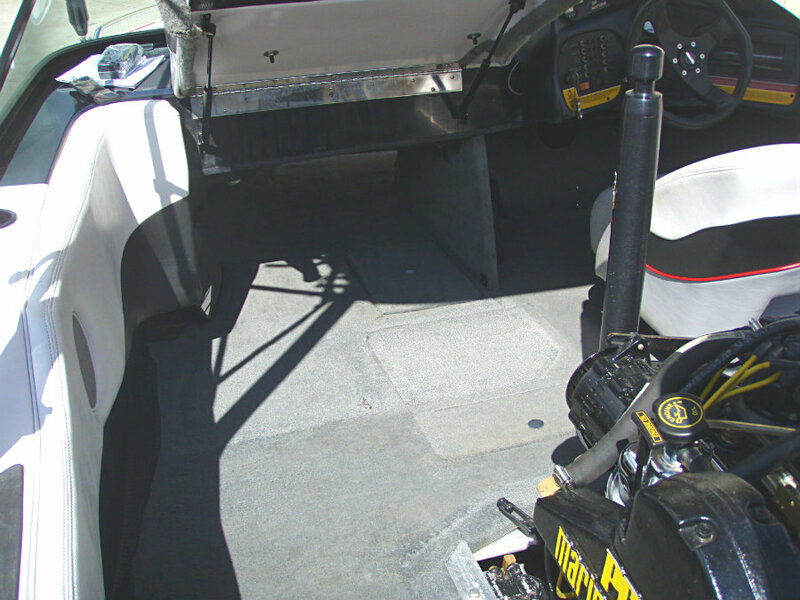 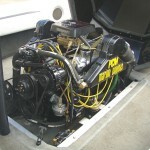 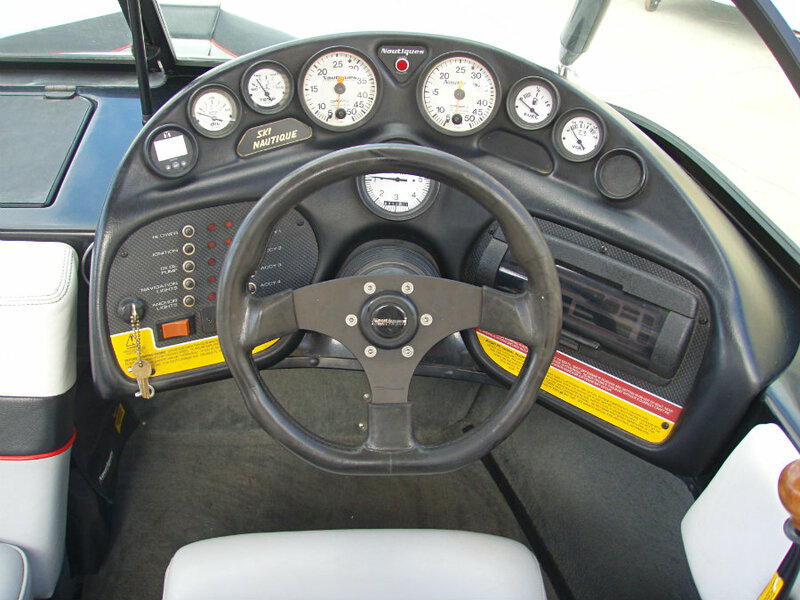 This ’98 SNOB as they are called (Ski Nautique Open Bow), is a one-owner vessel that has been meticulously maintained and lovingly cared for, and as such presents in immaculate condition.